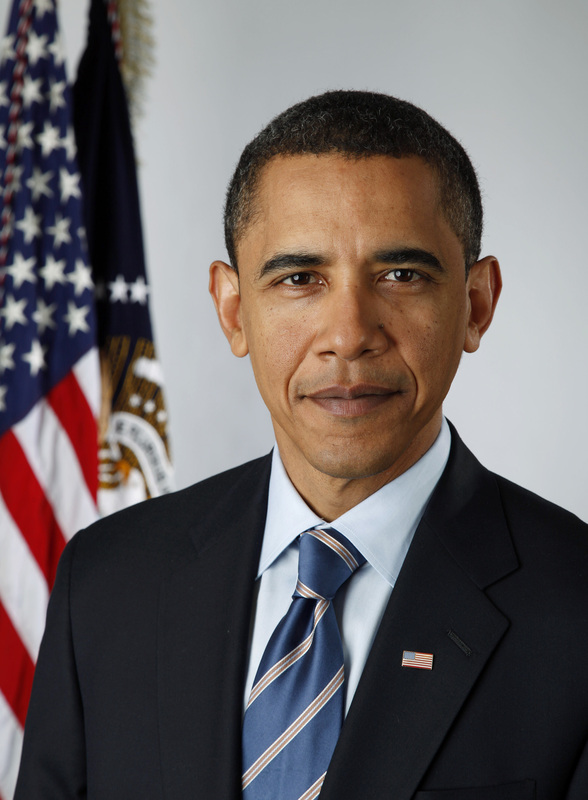 PRESIDENT OBAMA’S COMPASSIONATE INITIATIVE TO HELP YOUNG MIGRANTS TO REMAIN IN THE UNITED STATES – DREAM ACT COME TRUE. This is a special request addressed to the members of Rebbapragadas Group residing in the United States. I would ask all other readers to read this post and take the action requested after giving it your careful consideration. All residents of the United States are entitled to certain Freedoms guaranteed by The Constitution of The United States of America which include the Right to Life and Freedom of Speech. At the same time, we recognize that we live and exist because of Divine Providence. 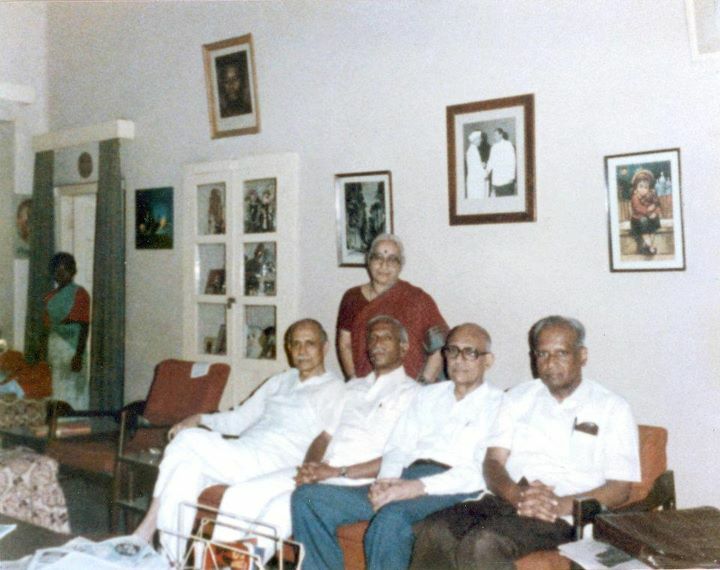 The Rebbapragadas Group describes people related to this group of people and others connected to Rebbapragadas. Spiritual Action refers to actions performed by man to provide some benefit to others without seeking personal benefit or the fruits of his/her own actions. 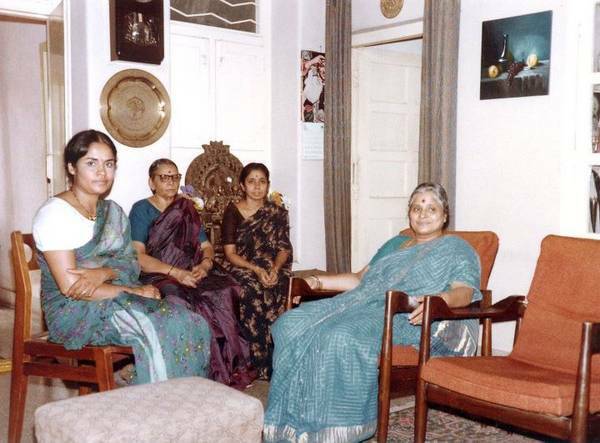 The Rebbapragadas Group describes people related to this group of Ladies and others connected to Rebbapragadas. Indian Tradition describes the five causes of any action performed by man:1. the doer, 2. the place of action, 3. the senses, 4. the endeavor, and 5. the Supreme Will or the Prime Cause. Man has no choice other than that of performing action in response to an environmental or external stimulus and the course of action and its outcome is determined by the Prime Cause. U.S. President Obama has announced on June 15 that he would permit Young Migrants to remain in U.S. under a proposed initiative called ‘Deferred Action’. His bold and compassionate action to help migrants who had arrived in the United States as children to some extent makes the ‘DREAM ACT’ to come true in the lives of several students who have entirely grew up here. 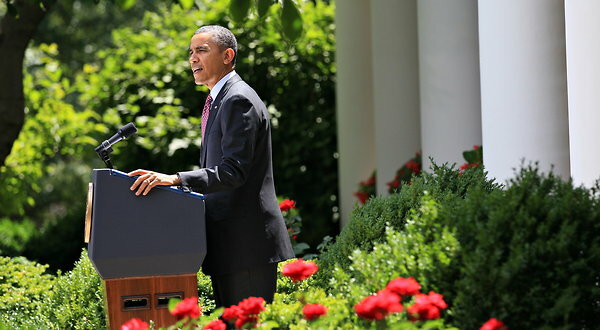 “They are Americans in their heart, in their minds, in every single way but one: on paper,” President Obama said in announcing the new policy in the White House Rose Garden on Friday, June 15, 2012. These are young people who, though no fault of their own, were brought to this country as children, lacked the intent to violate the law and be provided relief from administrative action like removal from the country. Secretary Napolitano has issued a policy directive to implement the decision made by the U.S. President. It has been proposed to set the age limit at 30 years. There are graduate students who have arrived in this country as children and have remained here all their lives and have crossed this age limit of 30 years. I am seeking your kind attention to the problems faced by these graduate students who are not able to seek employment benefit and need immediate relief. They can significantly contribute to the society on the basis of their education and qualifications they earned while studying in the U.S. Colleges and Universities. Current students must be given age relaxation and be permitted to apply for ‘Deferred Action’ under the new initiative of President Obama. Please call your U.S. Senator and U.S. House Representative or forward this letter to their e-mail address and request them to contact Mr. James McCament, Chief of the USCIS Office of Legislative Affairs to make the necessary amendment to the 30-Year Age limit proposed by Secretary Napolitano in her Policy Directive and Memorandum issued on June 15, 2012. Many thanks for giving your kind attention to this problem. The Indian tradition is derived from the principles shared by Vedanta. The Divine Song known as ‘The Bhagavad Gita’ in Chapter XVIII, Moksha Upadesa Yoga(The Perfection of Renunciation), verses 13 and 14 state that according to Vedanta, there are five causes in the accomplishment of any kind of action; 1. The place of action; 2. The doer; 3. The senses; 4. The endeavor; and ultimately 5. The Supersoul or The Supreme Will. The executive action taken by President Obama is in the nature of a Spiritual action. I describe Spiritualism and Spirituality as the potency that generates Peace, Harmony, and Tranquility in the living experience of an individual and this quality is reflected in the actions, interactions within the individual, and between individuals of a social group, or social community. I support the ‘DREAM ACT’ and it is Spiritual Action that promotes Peace, Harmony, and Tranquility in the lives of those young individuals who still exist as ‘MIGRANTS’ without Immigration Status. I warmly appreciate your support for this campaign. I am using this issue to experimentally verify the fact of lack of unity in the Rebbapragadas Group. I am verifying my past experience in India and have used this opportunity to demonstrate practically that the Group has no theme that holds them together. I had to relinquish my Permanent Regular Commission in Indian Army as the Group did not attach any value to that Service. In Indian Tradition relationships are not based upon faith and belief. Relationships are based upon values and right action or Dharma. A relative who does not support your request for right action is not a relative and the Tradition demands to cease such social interactions which do not generate social harmony, peace, and tranquility.